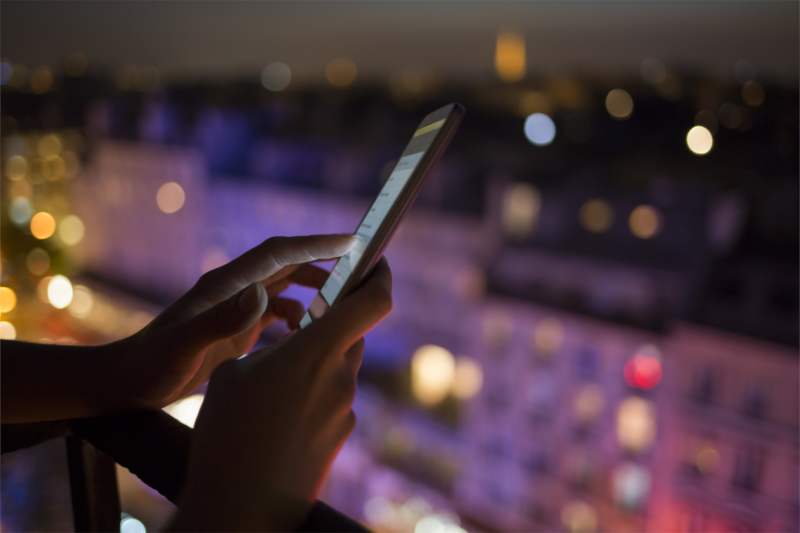 To provide a cutting-edge mobile app for hotel guests, hetras has integrated LEGIC Connect, a highly secure, cloud-based trusted service platform for mobile key deployments. Thanks to the simple integration of the LEGIC mobile SDK, hetras hotel management platform can now take full advantage of LEGIC’s mobile key solutions. 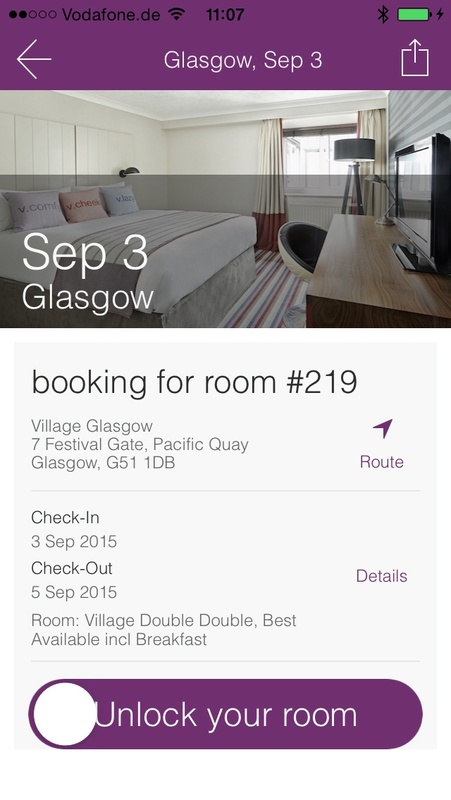 With its latest implementation at Village Hotel in Glasgow, hetras has launched a mobile app that uses LEGIC Connect mobile key services to implement a fully mobile guest journey. 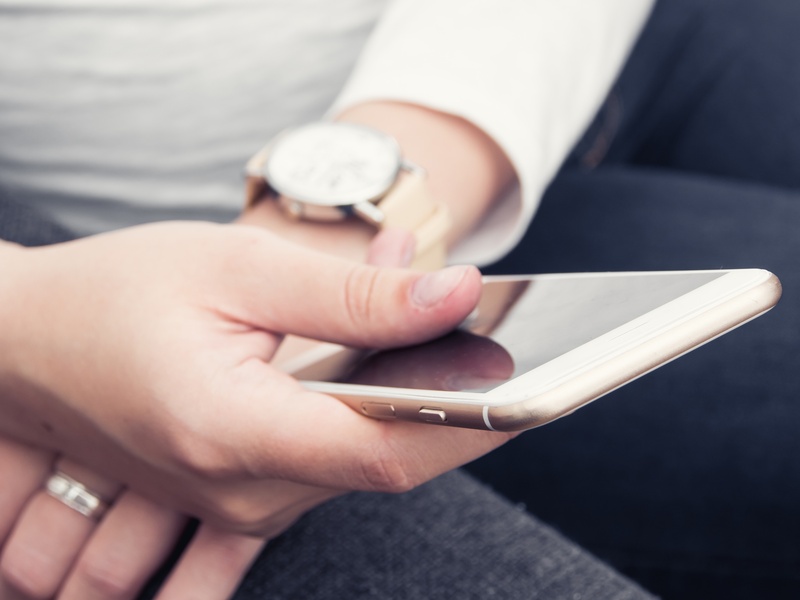 Guests cannot only check-in without queuing and open their hotel rooms via the hetras app, they can also book their next stay directly on their smartphone. The mobile app complements hetras’ cloud-based property management and central reservation system. The hetras app is available to hoteliers on a monthly subscription fee and can be customized to different hotel processes and brand designs. LEGIC Connect is an advanced trusted service for mobile key deployments. A 24/7 availability service and two certified IBM data centers satisfy the highest demands for consumer services as required in the hotel industry. Choosing Connect means that hetras can work with any ‚connected’ LEGIC partner. LEGIC Identsystems AG has partnership agreements with over 250 ID organizations including the major hotel lock system providers. Connecting all these partners to LEGIC Connect will provide hotels the same freedom of vendor choice they enjoy today and open the possibility to offer other mobile services to their guests in the future. Security is crucial when entering the mobile world. With LEGIC and hetras, the hotel is not required to operate its own secure data center. Instead, it can focus on providing the guests a superb end user experience. The hotelier can leave credential deployments and security to LEGIC – which is what LEGIC has done best for more than 20 years. 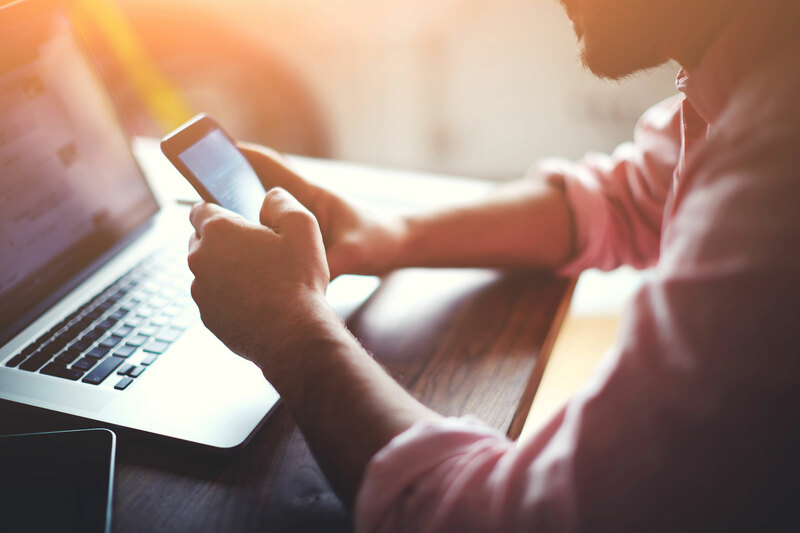 LEGIC Connect is the perfect choice for easy and secure mobile deployments.